If only they where the same colour as in the tube! These are gorgeous! I couldn't conceive of Orange Juiced as being a subtle, wearable shade ... but it is! They're both stunning! I love the Orange Juiced! Nice colors. I like my local post men too :O) THey bring nice things to the door. I love Oranged Juice too. What eyeshadows are you wearing or would you wear with it? The orange is my favorite on you, but I kind of wish the orange was more orange on lips! I love the color in the tube. LOVE orange juiced on you! i would never think it would look like that on the lips. so beautiful. thanks for sharing. 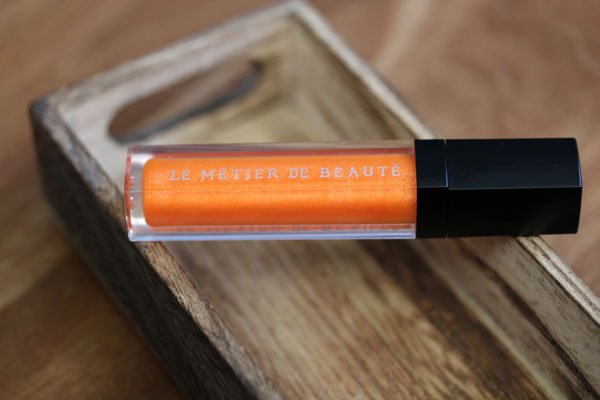 The orange gloss is /gorgeous/ in the tube. I squealed a little when I saw it. Jessica- I thought so too. The sparkles in Orange Juiced is just amazing though! Girl have you seen my wallet? Cinders because of you! Jamilla- my fav in this collection! Anon- I'm wearing Dior Blue Ribbons in this post. Since it is so sheer, I think anything would be fine, though I would steer clear of very warm shades on the eyes. kellyyes- :) will you be getting it come january? The Student's Guide- yay! I definitely squealed when I tore open the package. Orange Juice is Soo Gorgeous! Sooooooo pretty on you love!!!!!! If you guys haven't preordered yet... 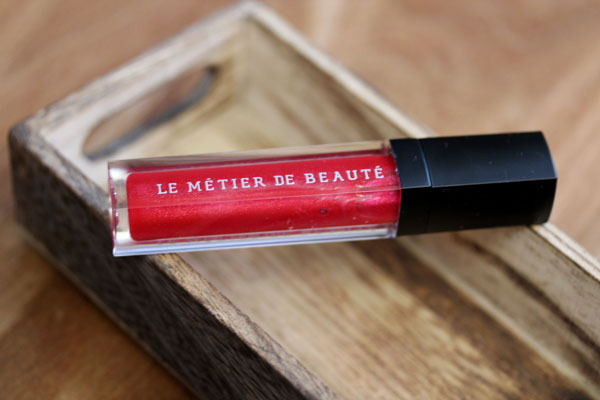 I am preselling for these glosses and the new polishes (and well anything else you need for that matter) for my event on 1/21/12 and you get a free gift with $125 qualifier!!!! Text me to get yours!! Ps I just got these glosses in yesterday along with the polishes omg I thought I was dreaming but they're here! I am not seeing these on the websites for either Neiman Marcus or Bergdorfs....are they sold out, or just not available yet? how does orange juiced compare to papaya creme? have you tried papaya creme? is it fully orangey? Jane- I don't own papaya creme, but from seeing it on counters, I don't think it's full on orange. 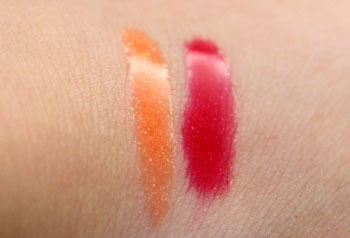 They both sport different formulas, papaya is more of a full coverage creme gloss, whereas orange juiced is a shimmery gloss gloss and sheerer on the lips. Hope that helps! thanks Xiao! have you tried it on? I think my lips are similarly pigmented and I'm wondering if it'll turn me yellow-sallow.